Click Covers for a Sneak Peek! Where do my kids catch the homeschool bus? Don't let the thought of choosing curriculum intimidate you. What's the best way to show progress? Can My Child Still Go to College? 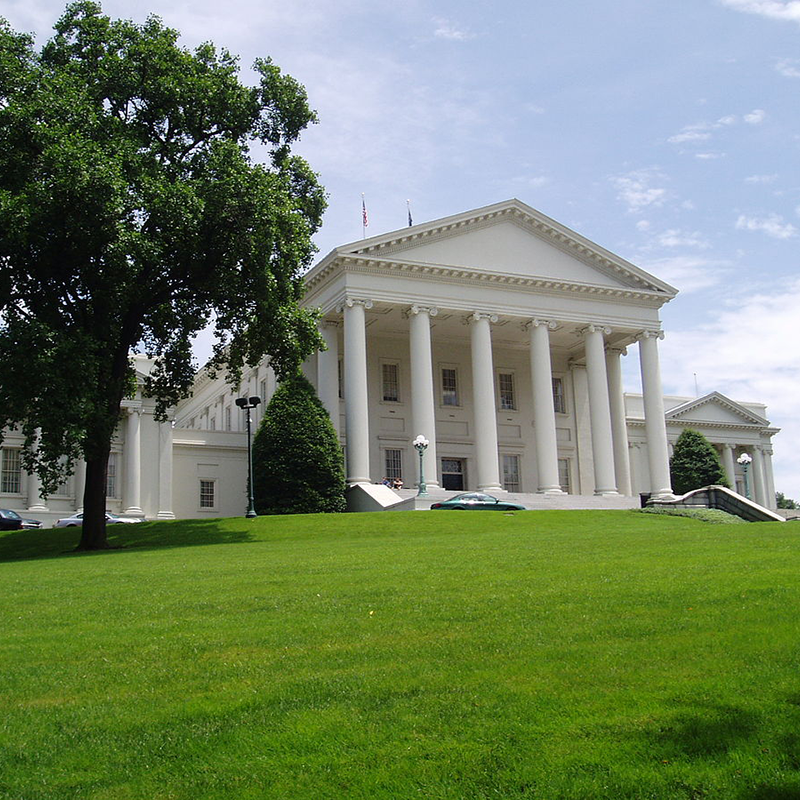 More than 40,000 Homeschoolers in Virginia. We are your source for the information and support you need to successfully homeschool. As a member-directed and volunteer-driven organization, members can actively participate in many ways. Homeschooling is not for everyone, but it is for anyone. or family situation, there are homeschoolers like you. Homeschoolers are in the real world. working, overcoming challenges, and hanging with friends. doesn't represent all school kids.